Welcome to the world, baby Charlotte! It is believed that William and Kate named their new daughter Charlotte after her grandfather, Prince Charles. But whilst the name Charlotte has many royal links – including Queen Charlotte who was married to George III in 1761 – we couldn’t help but compile a list of five incredible and influencial Charlottes who the Princess now joins. Writers, feminists, activists, actors and musicians: the Princess is joining a pretty amazing line-up of women. Welcome to the exclusive club, Princess Charlotte! She puts a capital C on cool. 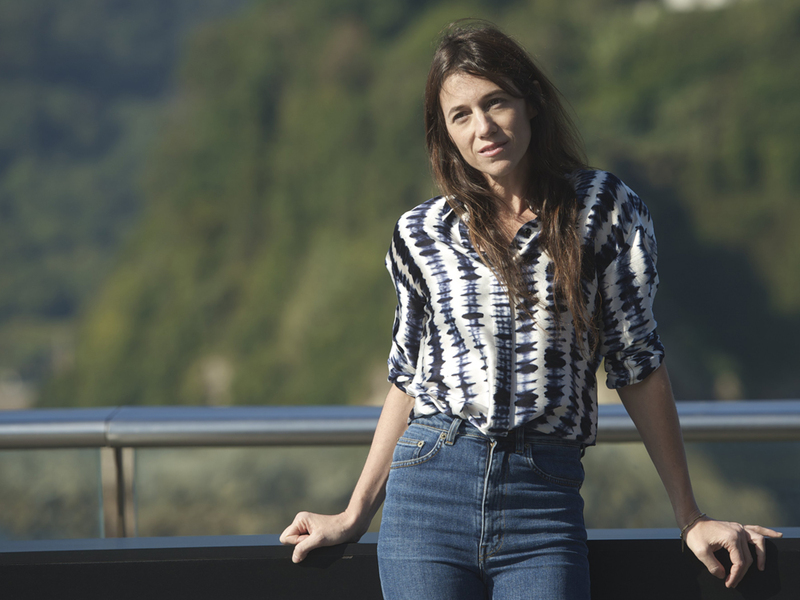 Daughter of French crooner Serge Gainsbourg and English actress – and ultimate style icon – Jane Birkin. Following in both parents’ footsteps, Charlotte not only acts (she’s starred in an eclectic mix of traditional period dramas such as 1996 adaptation Jane Eyre as well as subversive films which include Lars Von Trier’s ‘Antichrist’ and ‘Melancholia’) but also sings (Charlotte has release four studio albums in total). As unconventional as she is beautiful, this is one Charlotte who marches to the beat of her own drum. American feminist, sociologist and novelist, Charlotte Perkins Gilman fought for the rights of women at a time when social reform was low on the political agenda. It may only be a 6,000 word novella, but in writing The Yellow Wallpaper, Charlotte Perkins Gilman set in motion a feminist theology that was way ahead of its time in 1892 when it was published in The New England Magazine. Unsurprisingly, it is still considered a key feminist work in 2015. 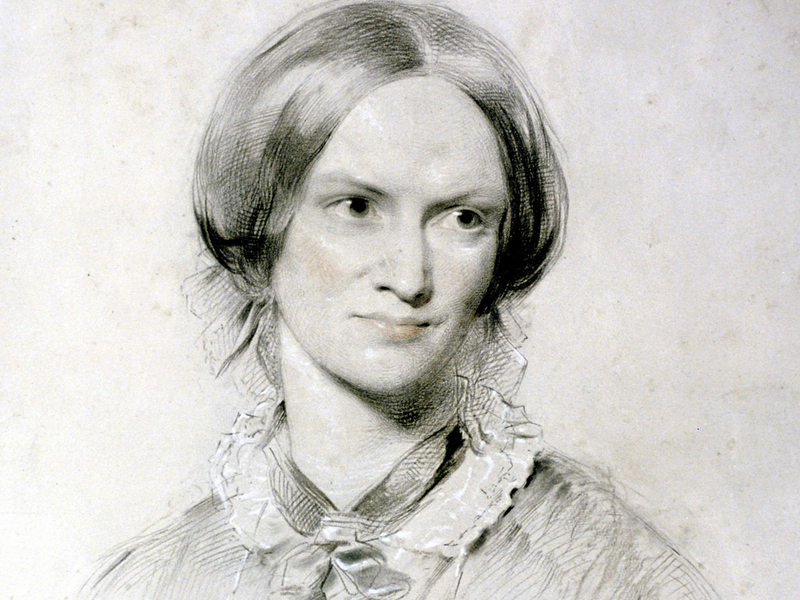 Namesakes don’t really get any more iconic than Charlotte Bronte, a writer whose work still tops the bookseller charts over 150 years after her death.Though she only wrote four novels, her 1847 classic Jane Eyre is now widely regarded as a feminist masterpiece, and her life continues to fascinate. Charlotte’s quiet, steely resolve to break gender boundaries gives her name the kind of strength of spirit all baby girls should be born with. Although we may not have heard a great deal of Charlotte Hawkins Brown in the UK, her dedication to education and humanitarian work in the US makes her a powerful figure in recent American history. Born in 1883, in North Carolina, Charlotte was nationally active in improving opportunities for African Americans. The first African American woman named to the national board of the YWCA, she was also a vocal feminist and founder of the Palmer Memorial Institute in North Carolina. Frankly, who doesn’t have a crush on Charlotte Rampling? Over the years, Rampling has seduced us on the big screen in an edgy line-up of provocative films – in English, Italian and French – such as 1974’s The Night Porter, 1969’s The Damned and 2003’s The Swimming Pool. Shattering any traditional ideas of what beauty is, Charlotte has become a timeless icon – and has done so on her own terms. Charlotte isn’t just for the 1960s, she’s as relevant as she ever was. And if you’re looking for even more girls’ names inspiration, head to our celebrity gallery here. Too. Many. Choices.